The new CD countryman Michel Teló is now available on digital platforms. Those who had booked the album in pre-sales, can already do a full download of the new Michel Telo. Composed of 20 tracks, 15 of them brand new, so the album titled "Dance of the Telo" was released by Som Livre and is part of the singer's 4th CD. In addition to the music, the project "Telo The Ball" also resulted in the recording of a DVD, especially highlighted by the use of cameras in 360 in the recording of DVD. This allows fans to watch the DVD, can look at all the image angles, as if indeed they were on stage with Michel Telo. 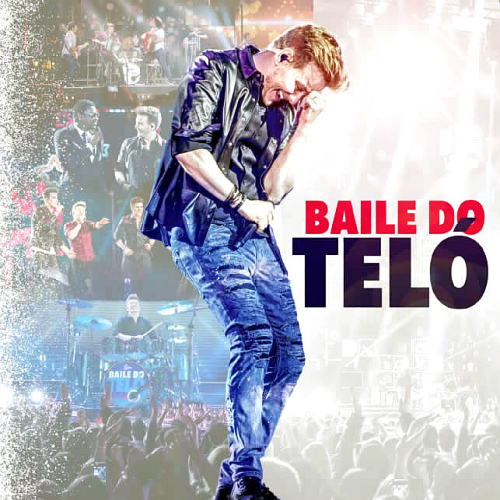 In parallel with the launch of the new CD, Michel Telo also released "Telo The Ball" which was released for 24 hours after the Hangout made by the singer.